I have been suffering with back pain for over 10 years and tried everything from acupuncture, chiropractor, physio and pain injections. I have had 6 sessions of pilates so far and cannot believe how much better I am feeling! My pain has reduced drastically and am so surprised by what I’m capable of doing without experiencing any pain. 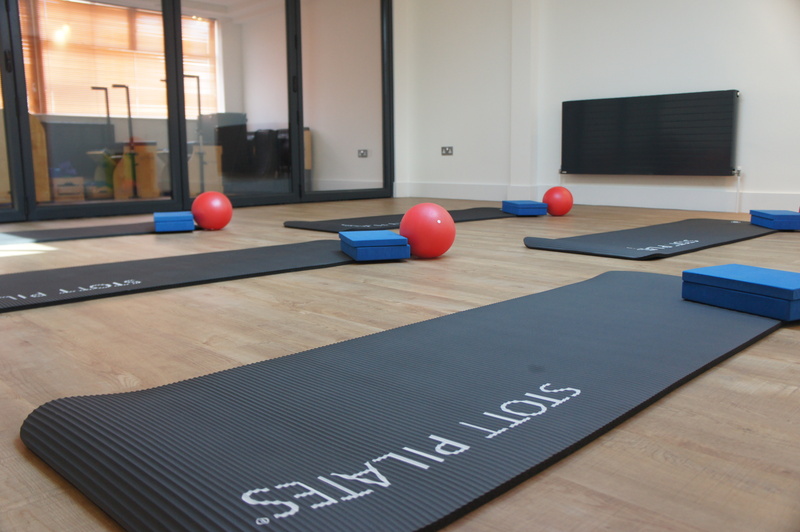 The classes are small and the instructor Glenn is very experienced, he customises the movements to the ability of the individual, which is something you do not get in a large pilates class. I feel stronger every week and absolutely love the class. Would not hesitate in recommending anyone to give this a try even if you don’t have back pain but want to build your core strength this is a great way to do it! I’ve been seeing Sam for over 4 years and her caring, calm and professional manner have never failed to impress me. As a dance teacher and active person she has treated a range of my muscular issues over the years, and has kept me on the move. This has enabled me to either reduce any pain, improve/restore range of movement and increase my general well being. Sam is excellent at listening to the complaint and working out what is going on and the cause and has superb palpation skills – she’s always right on the spot! Simply click on a button below and then enter your details to claim your taster session!